Some new DC Collectibles Batman Animated Series Figures, new statues, plushies and more have been revealed. 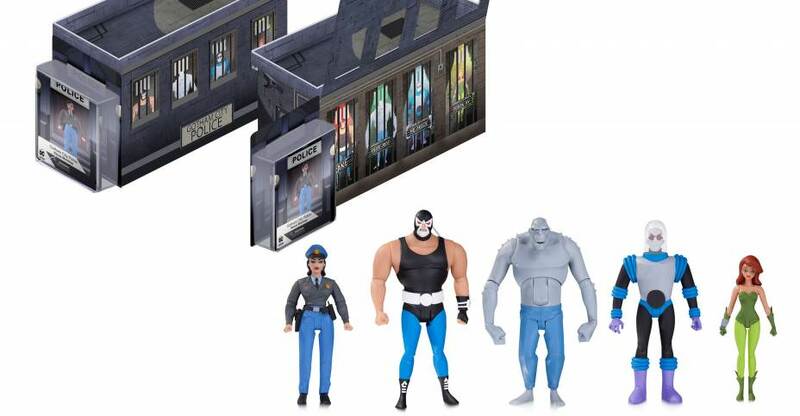 Kotaku has the news, which includes a massive BTAS figure box set. Here are the details. Packaging concept is shown, but artwork is not final. Description: Two unlikely super-powered beings are the latest DC Super-Pet Plush Figures: The super-speedster turtle known as Whatnot (The Flash’s pet), and Starfire’s pet, Silky, from the pages of TEEN TITANS GO! Read on for the new photos.